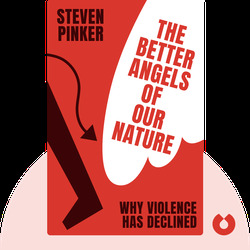 The Better Angels of Our Nature (2012) takes a close look at the history of violence in human society, explaining both our motivations to use violence on certain occasions and the factors that increasingly restrain us from using it – and how these factors have resulted in massive reductions in violence. 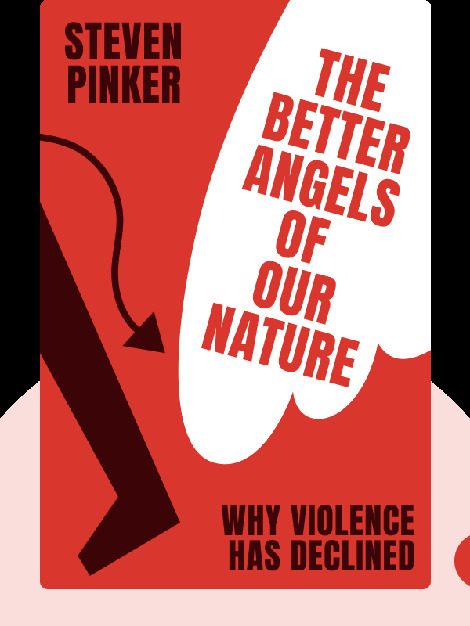 Steven Pinker is an experimental psychologist, linguist and cognitive scientist with a professorship at Harvard University. His other bestsellers include How the Mind Works and The Stuff of Thought.